Our Arcade Machine Clearance Sale is still running, plenty of exciting titles at unbelievable prices! 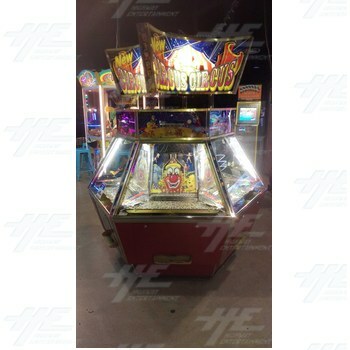 We also have some great machines available from our showroom floor such as New Astro City Machine with Force 2007 Touch Game and Weche OK Baby Arcade Cabinet. Our Arcade Machine Clearance Sale is still on and machines are priced to clear! All arcade machines are now below cost price, including titles such as Sega Rally, NBA Showtime, Initial D3, Haunted Museum, Rambo, Sega Race TV, Maximum Tune 3DX Plus, Road Fighters, Mario Kart GP 2, to name a few. We also have a great offer on arcade game boards such as Tekken 5 Dark Resurrection, SNK vs Capcom SVC Chaos, NBA Jam Extreme, Raiden II and more! Our Arcade Machine Clearance Sale is still running, all arcade machines must go. 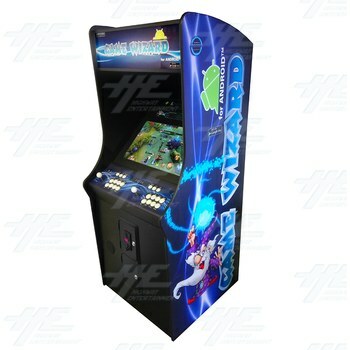 We also have hot offers on brand new arcade machines, including Andamiro products such as Color Rangers and Pump Jump. Wide range of spare parts available at great prices including; joysticks, player instructions, arcade headers, coin mechs, cabinet stickers and game boards.